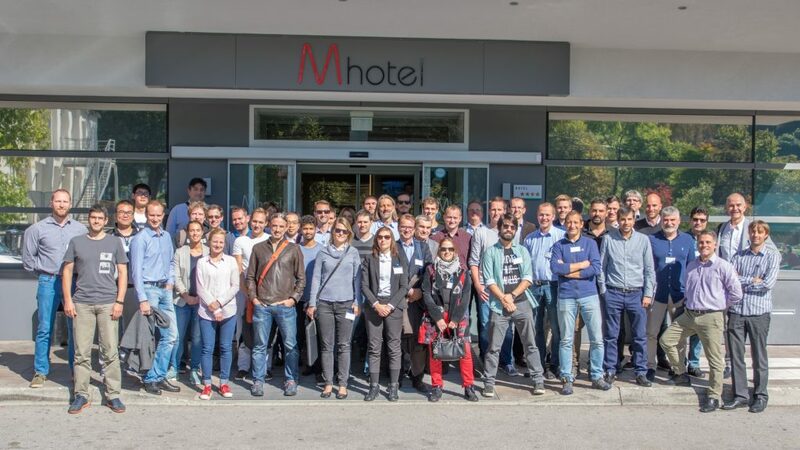 The workshop on Cavitation exploitation, organized by Prof M. Dular and his team, was held in Ljubljana, Slovenia. The workshop was dedicated to sharing and exchanging recent advances and experiences in experimental and numerical techniques dealing with cavitation exploitation. The workshop represented a great and unique opportunity for all invited guests as well as organizers to present their on-going activities, exchange ideas, share their thoughts on current and newly acquired knowledge. During the two days of the workshop, invited scientists from academia, private companies and government laboratories who are currently active in the exploitation of cavitation presented and discussed their work regarding relevant subjects. I would like to thank you again for your participation at the meting in Ljubljana. I hope you were also able to spend some time outside the meeting room. Please also enjoy the proceedings and the pictures from our gathering.